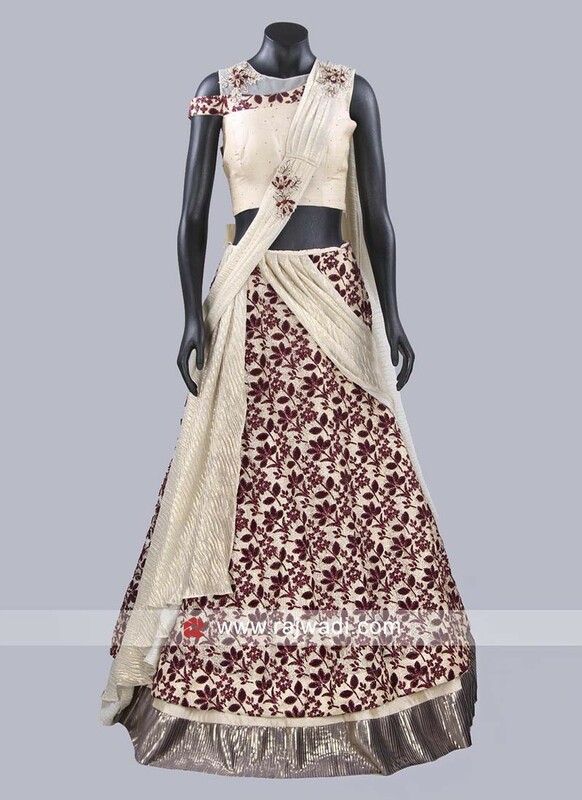 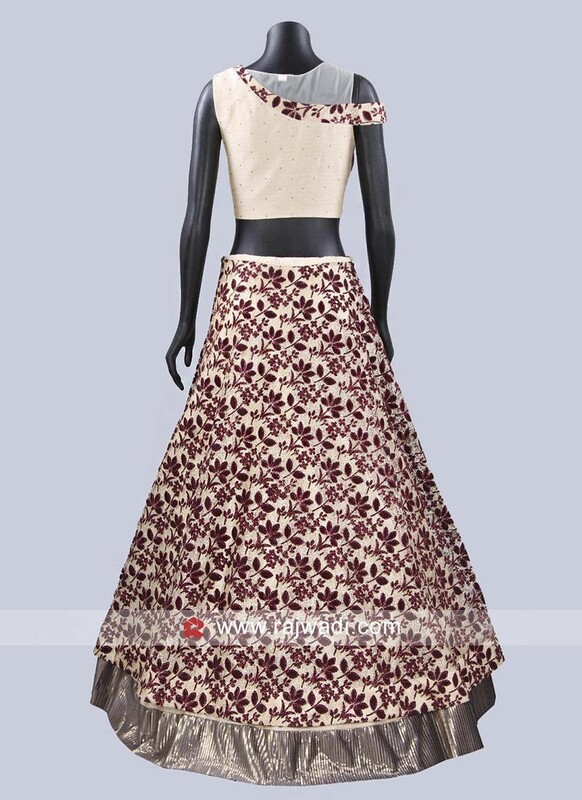 Gorgeous and modern this Maroon and Golden Cream Lehenga Set feaures all over floral design along with contrast broad border for the best look. 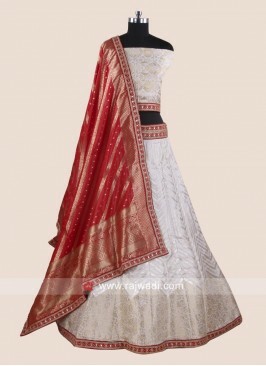 Comes with Art Silk fancy pleated dupatta which is attached with this outfit will create an attractive look. 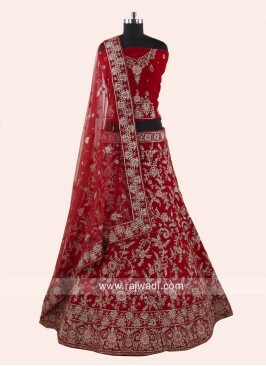 Designer Art Raw Silk Leh.. 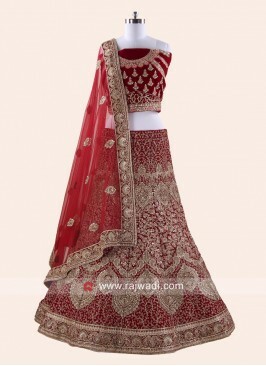 Pink Lehenga Set with Dup.. 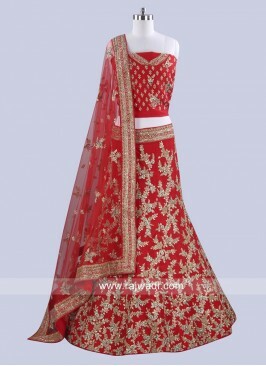 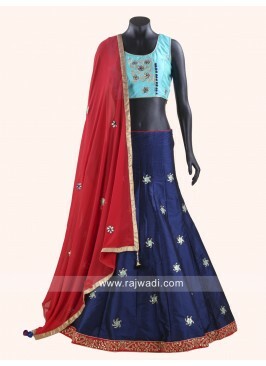 Raw Silk Red Lehenga Chol.. 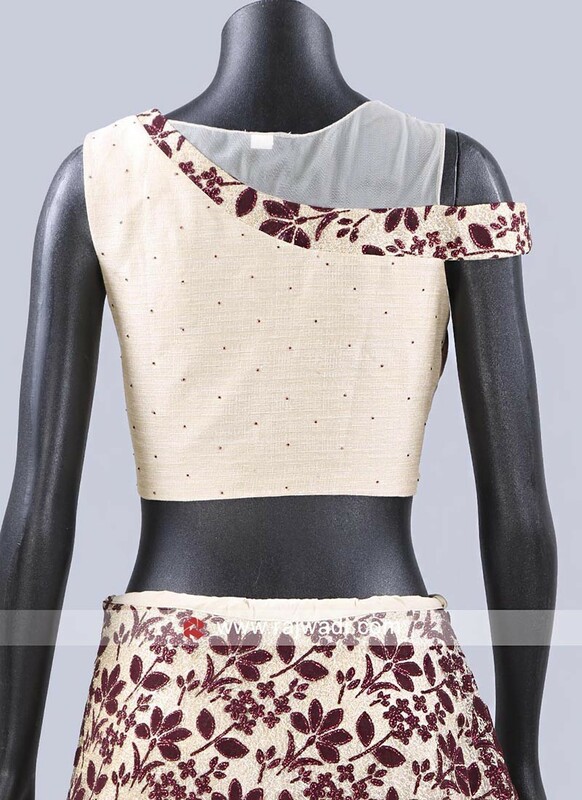 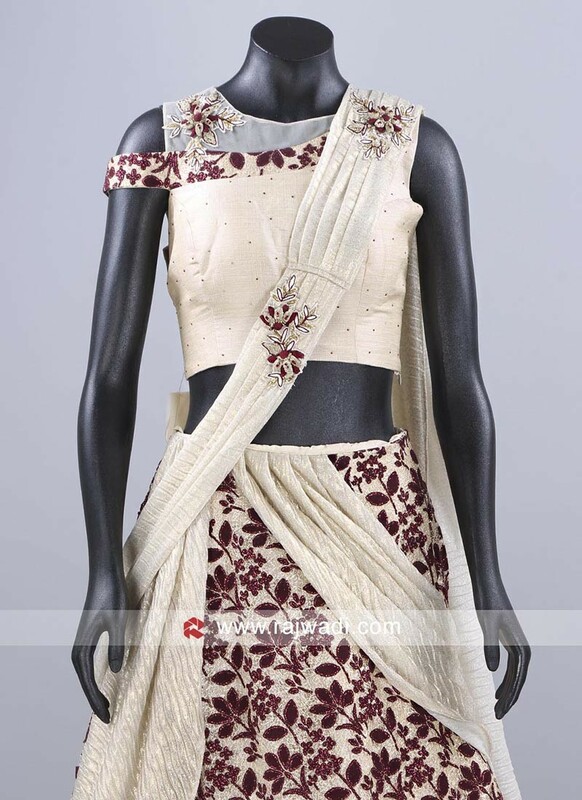 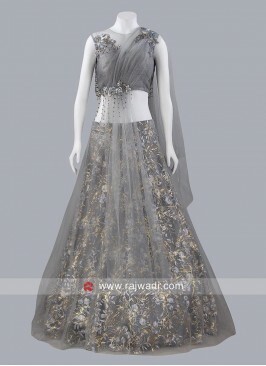 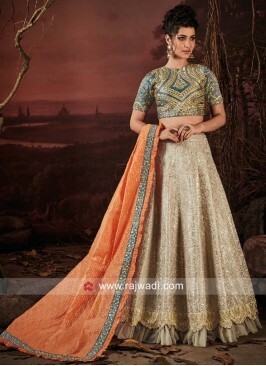 Silk Lehenga Choli with B..